If you were a pre-teen or a teen during the early aughts, then you were probably very aware of the most heated debate during lunch was Backstreet Boys vs *NSYNC. Backstreet Boys were well put together and had the standard boy bands tunes. However, *NSYNC had edgy and were a little urban. *NSYNC provided songs you could twerk to while BSB made songs you want to be in a relationship. Guess which group I stanned for? I guess some things really don’t change in a person. 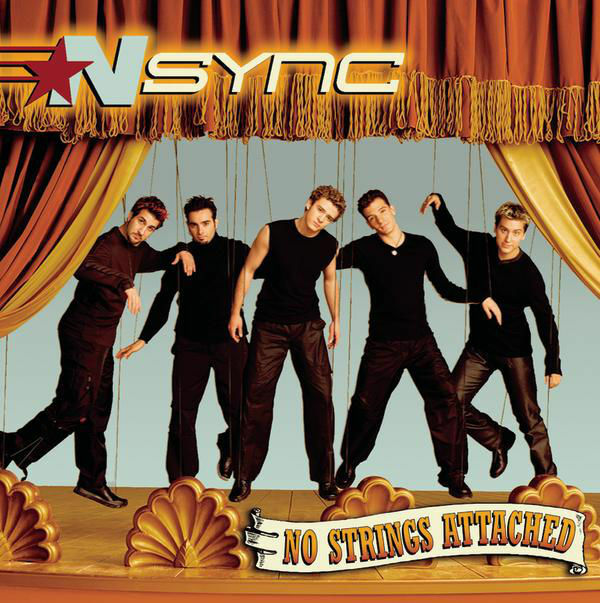 On March 21, 2000, *NSYNC dropped No Strings Attached and sold 2.42 million copies in its first week sales. No Strings Attached would become the best-selling of 2000 and the decade. Take that BSB! When you had to beg your parents to take you to McDonalds to get the *NSYNC/Britney Spears exclusive album. The King of Pop, Michael Jackson was a huge fan of the boys and performed with them twice. Before Justin was the Man of the Woods, the boys' video for "This I Promise You" was in the woods. 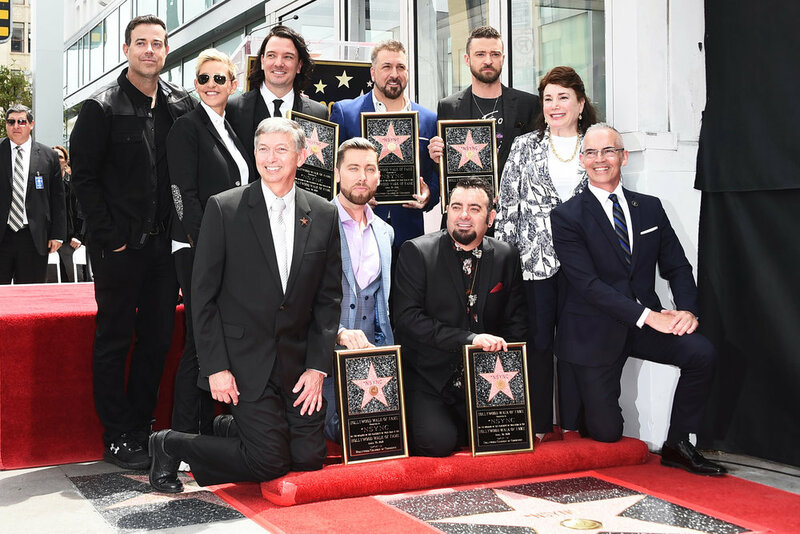 Baby boomers had the Beatles but we had *NSYNC! We were the lucky ones.